UAB “Sominis technology” is independent IT hardware, office supplies and home appliances distributor. UAB “Sominis technology” is international company based in Lithuania and 80% owned by Swedish DistIT AB public company traded on Nasdaq First North market. DistIT AB through its subsidiaries is engaged in distributing IT products & accessories to both B2B and B2C markets in the Nordic region. UAB “Sominis technology” customer are local and international companies, global customers, hardware retailers, retail centres, online stores and hotels. Our business is to offer reliable products at most competitive prices to our business partners, to organize fast and efficient logistics services, products warranty services and support. If you are interested in cooperation – please do not hesitate to contact us. We will help choosing a right decision that will save your expenses on IT. By cooperating with international system integrators we are able to ensure full IT support, consultations and other IT services for our customers. UAB “Sominis technology” was founded in 2010 as IT products integrator in Lithuanian market. Due to competitive prices and competences gained in acquiring IT – Sominis started selling products to international customers. After volumes increased we started calling ourselves as independent distributors for IT products. Today UAB “Sominis technology” is the fastest growing IT company in Lithuania for last 4 years. The biggest challenge in Lithuanian market is rather big concentration of distributors that are competing among themselves to cater for Lithuanian customers. Lithuanian distributors have to face tough competition constantly among local companies as well as international distributors from central Europe and Scandinavian countries. Being closer to the customer is our secret recipe for successful deal. New opportunities we see ahead might be linked with new international companies that have come to Lithuania and have been expanding their operation centres there, thus creating thousands of new working places that need to be equipped with IT products. Even if we call our self independent distributor UAB “Sominis technology” do not compete with other distributors. Our strength is that we try to be in cooperation with every distributor we work with. 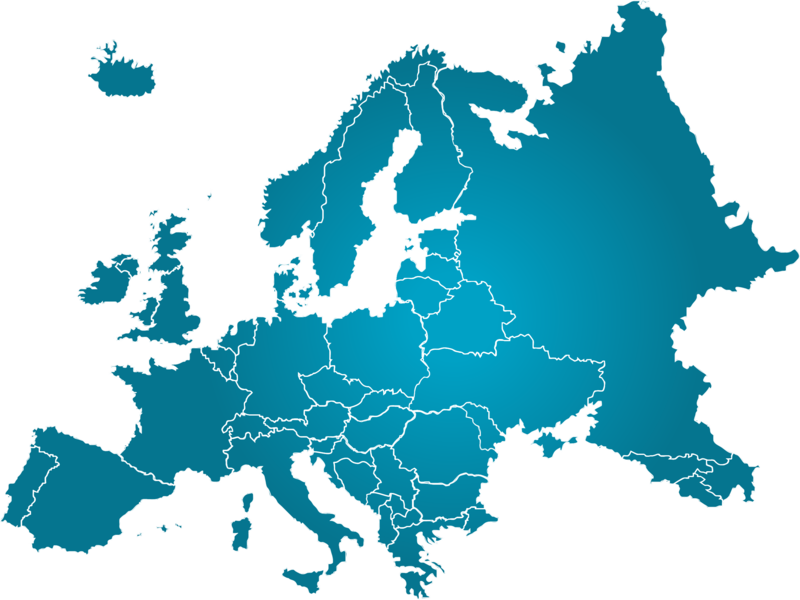 Distributors and resellers all around Europe know us as reliable partners for selling overstocks. We expect to keep the same status quo in future as well. By being independent distributor we are able to target end users worldwide as our potential customers. We are internally using our own developed tool that helps to compare prices between different distributors all around Europe. We can see that prices depend not only on the market size but also on the living standard in a country. By moving products between countries our customers become satisfied with the service as they are buying products cheaper and sometimes even on a faster lead time then they might have got it in a local market.